Home > News > The weather is heating up – make sure water is on your menu! The weather is heating up – make sure water is on your menu! Summer is finally on its way and what a perfect opportunity to make water the drink of choice in your community venue. 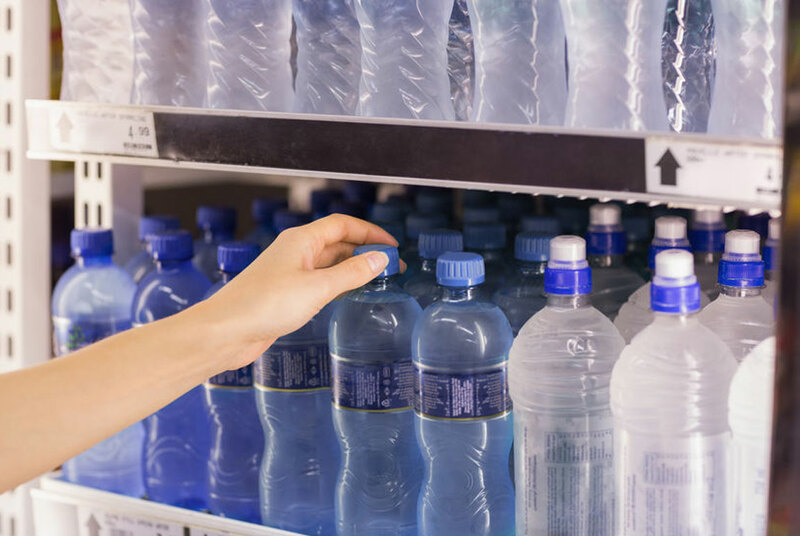 Selling bottled water is a ‘win win’ for health and for profits. Download the Fuel to Go & Play fact sheet ‘Tap into water’.